María Ignacia studied architecture at the Universidad Mayor of Santiago. 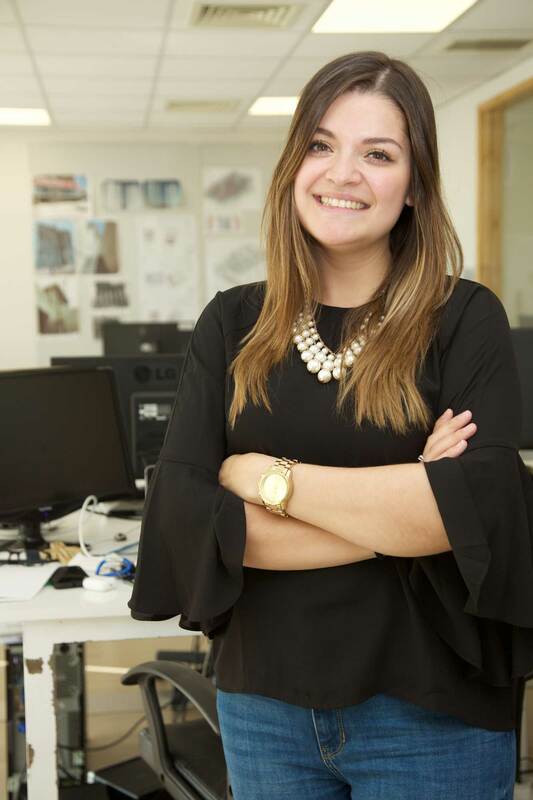 She is part of the CCE | Arquitectos team since 2017, having previously worked in KPF (Kohn Pedersen Fox Aossociates) in New York. Being her specialty the design of educational projects, mixed and residential use, she has participated in several workshops. It is worth mentioning the WAUM of Santiago in 2011, the International Seminar of urban project “Escola da Cidade” in Sao Paulo, Brazil in 2013 and the workshop “Eight cubed, Chile-Japan”, which featured the participation of prominent japanese architects as Kasuyo Sejima, Ryue Nishizawa, Kengo Kuma, Sou Fujimoto, among others.